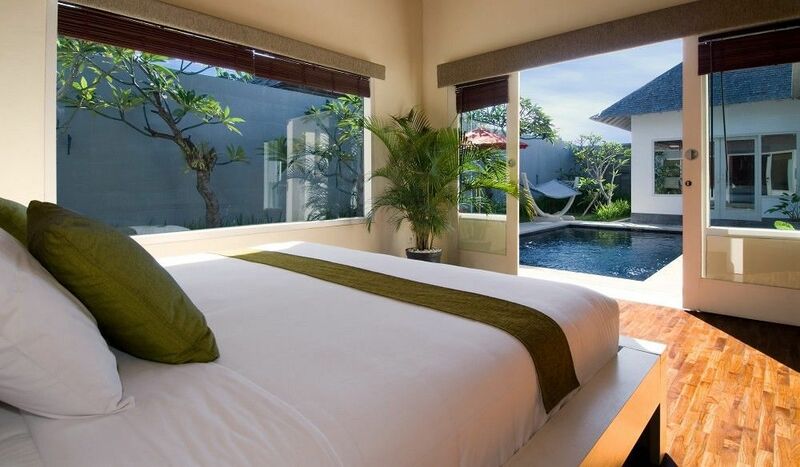 The Kamuela Villas & Suites – Sanur formerly Aston Legend Sanur is situated in a graceful garden featuring seven private pool villas in a choice of one, two and three bedroom configurations and twelve sophisticated suites which afford large private terraces with Jacuzzi tubs. This beach resort enjoys an idyllic setting in the heart of Legian just a 5 minutes’ walk from the beach. 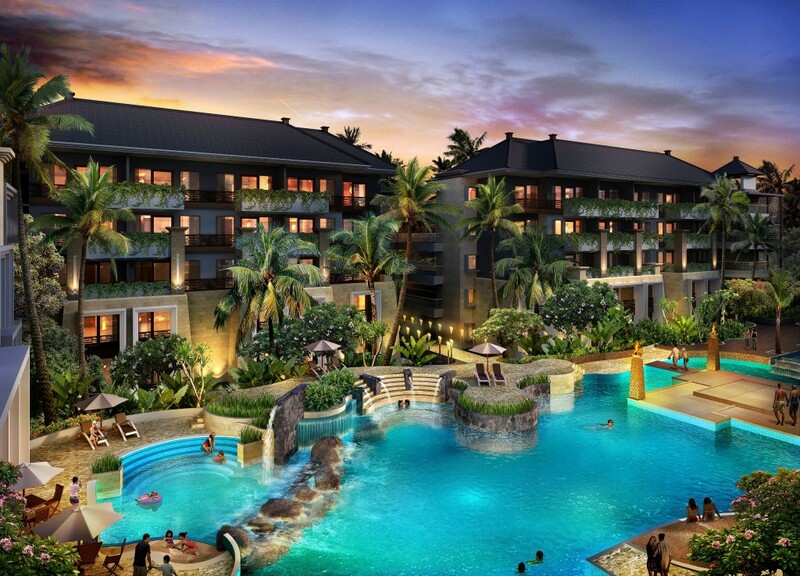 Close by, guests will find a host of attractions, bars, exciting nightlife and shops. Seminyak Square with its selection of shops is just 5 kms from the resort, while Seminyak and Kuta shopping areas are just 1 km away. 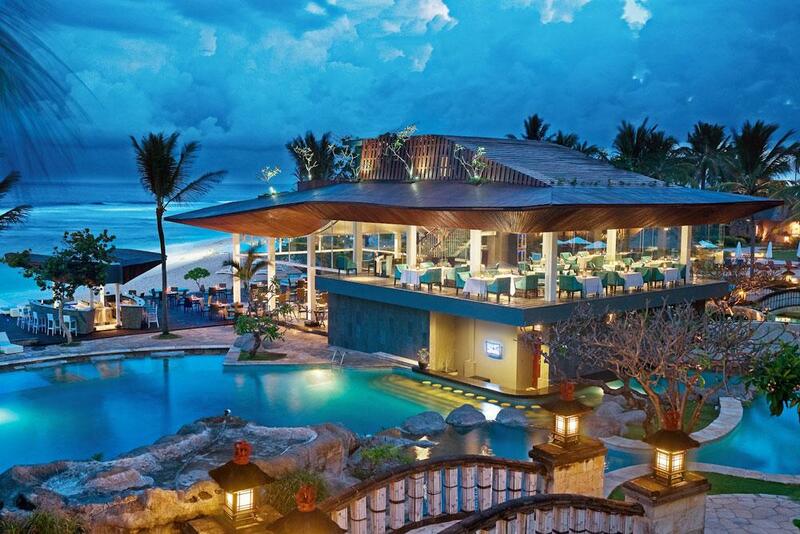 This luxurious beach hotel is strategically located in the Legian area just minutes from the beach. Just 1 km away, guests will find the centre of Kuta where there lies a selection of exciting bars, exquisite restaurants, shops and delightful attractions. 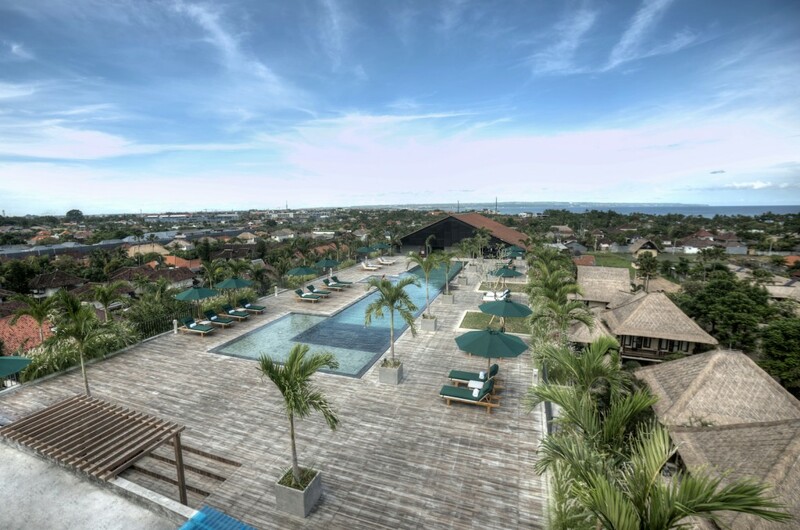 The hotel is just a 15 minutes’ drive from Ngurah Rai International Airport. Enjoying a stunning setting on ‘God’s Island’ near one of the most spectacular pristine beaches in Nusa Dua, the Ayodya Resort offers guests a beach resort paradise. Resembling a Balinese water palace, this aesthetically inspiring resort is within easy walking distance of the beach, a short drive from the airport. 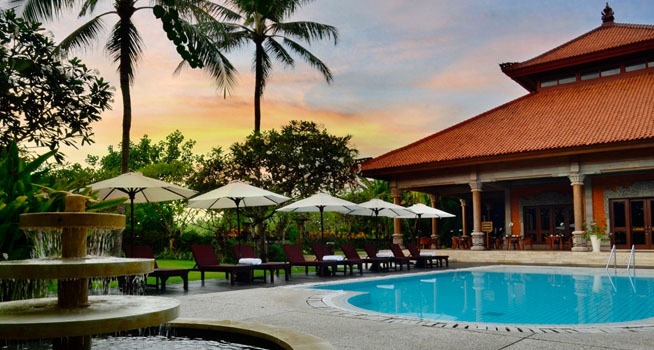 Boasting a spectacular tropical setting on the South coast of Bali the Nusa Dua Beach Hotel offers guests a stunning beach location yet is within easy reach of Denpasar, the provincial capital of Bali. The hotel is situated only a few minutes from the Galleria shopping area and is also within easy driving distance of the airport. Boasting a spectacular, unrivalled setting overlooking the shimmering Indian Ocean, the Nikko Bali Resort & Spa offers luxury and opulence with panoramic views. This magnificent resort is situated on the South part of Nusa Dua within easy access of world class golfing opportunities and a shopping area. 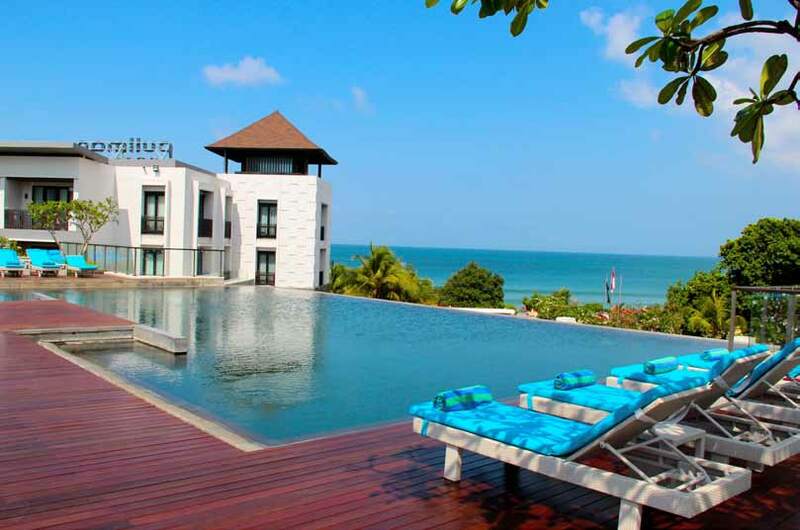 It is also a mere 25 minute drive from Ngurah Rai International Airport.